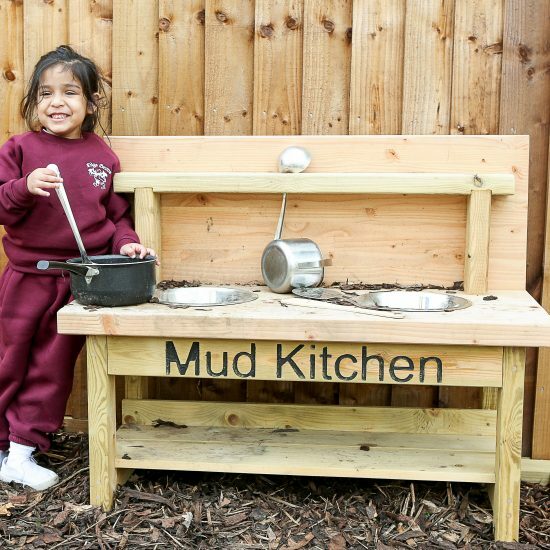 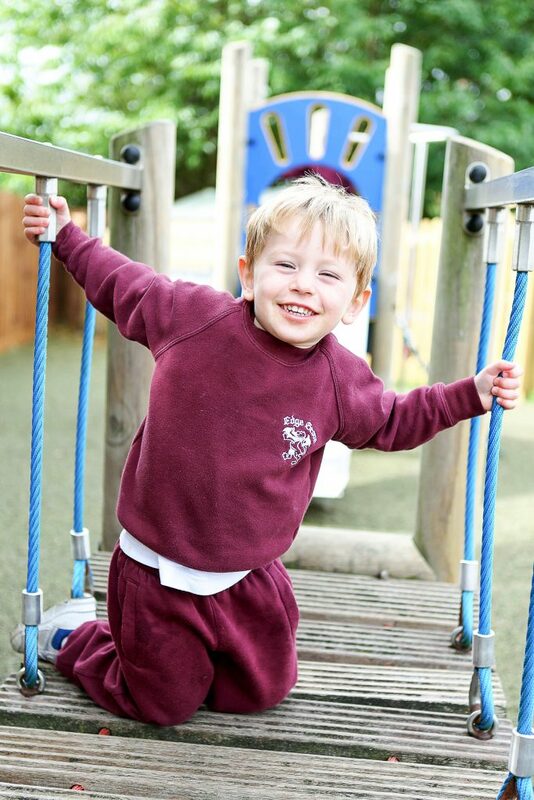 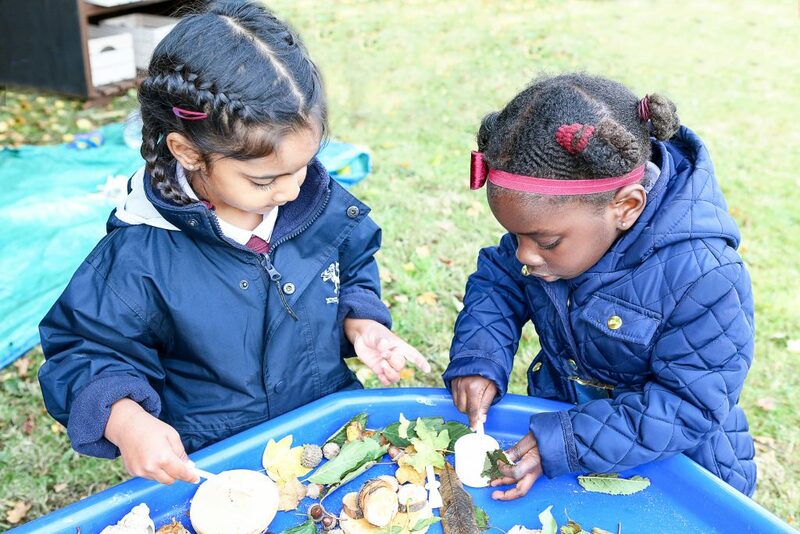 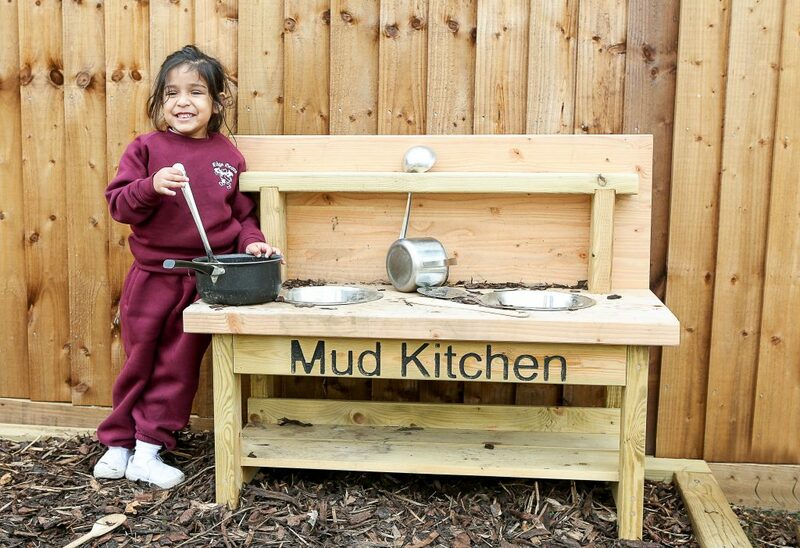 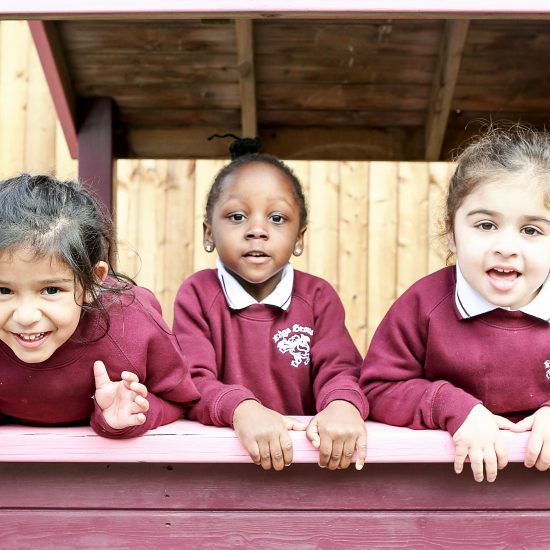 The Edge Grove Pre-School is our Nursery provision for children aged 3-4 years. 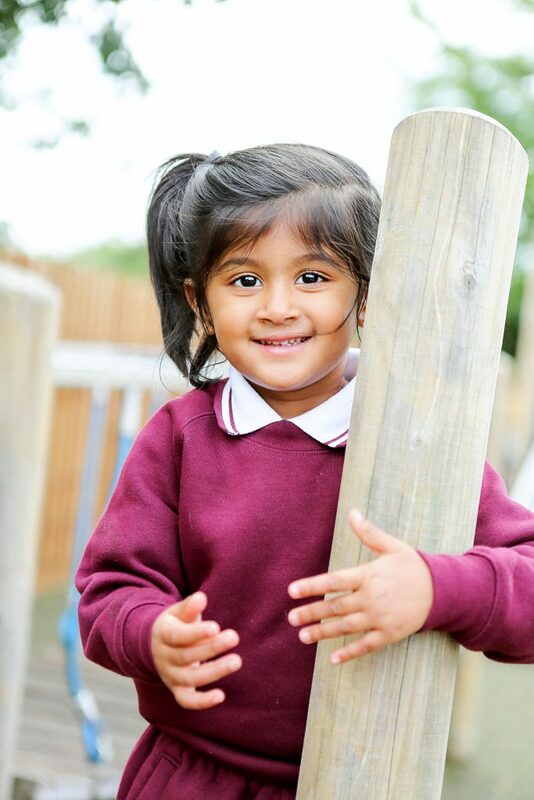 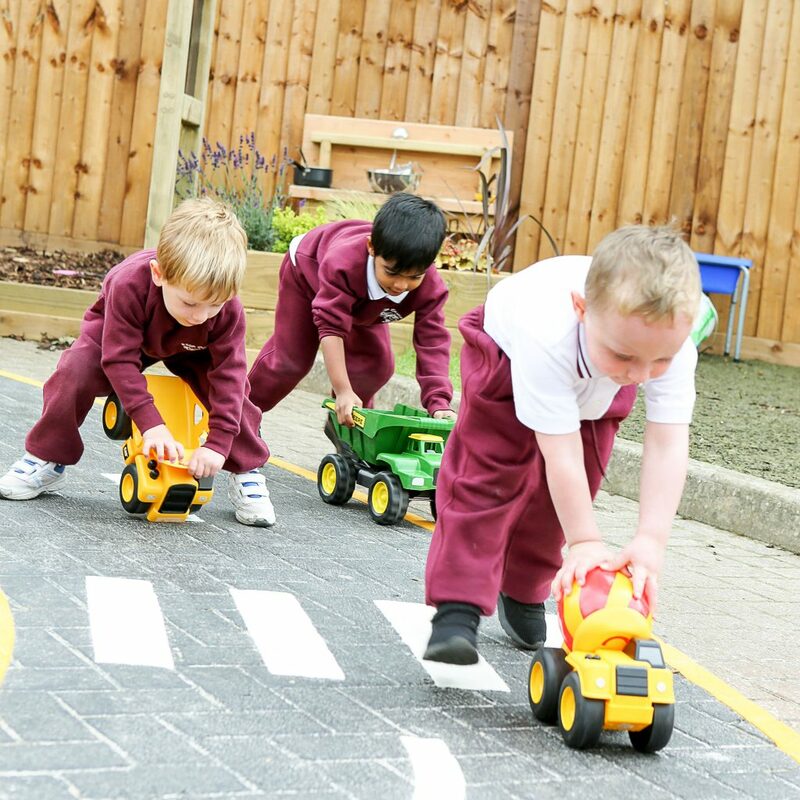 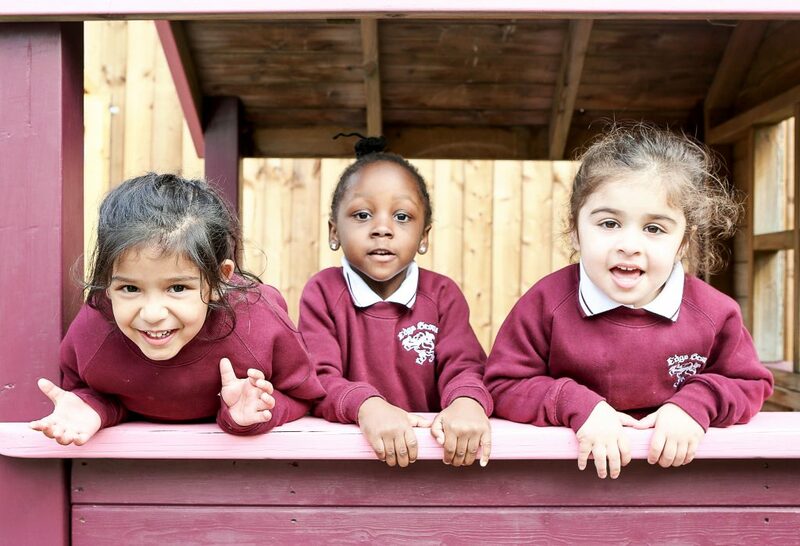 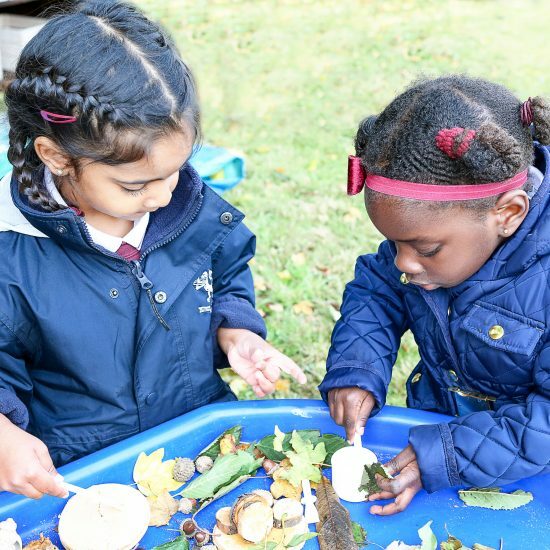 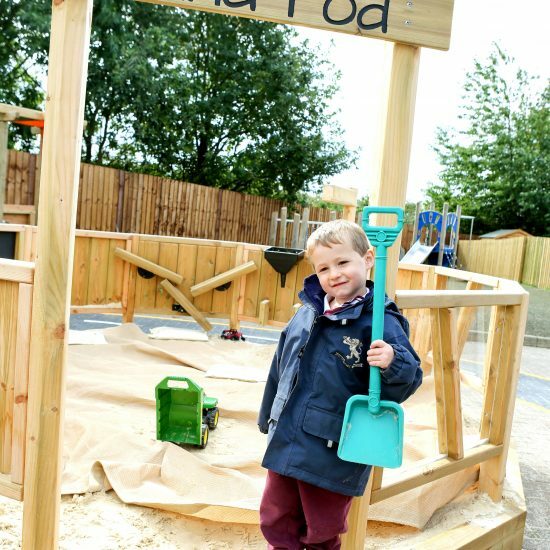 Although we have always offered a Nursery at Edge Grove, due to increasing demand we expanded our provision and opened our new Pre-School in September 2017, with space for 40 children. 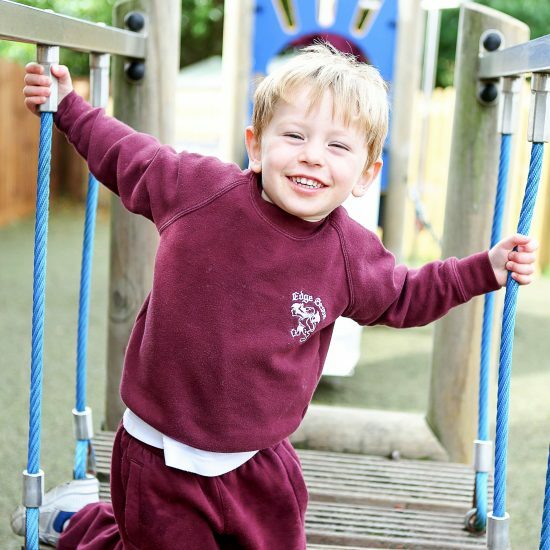 The Pre-School is located in Church Lane, Aldenham Village, close to the main school site. 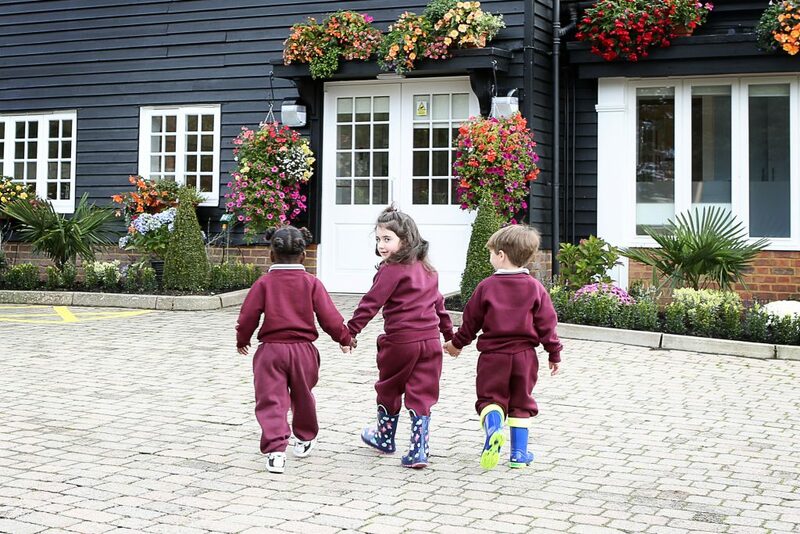 It is directly opposite Aldenham Golf Club. 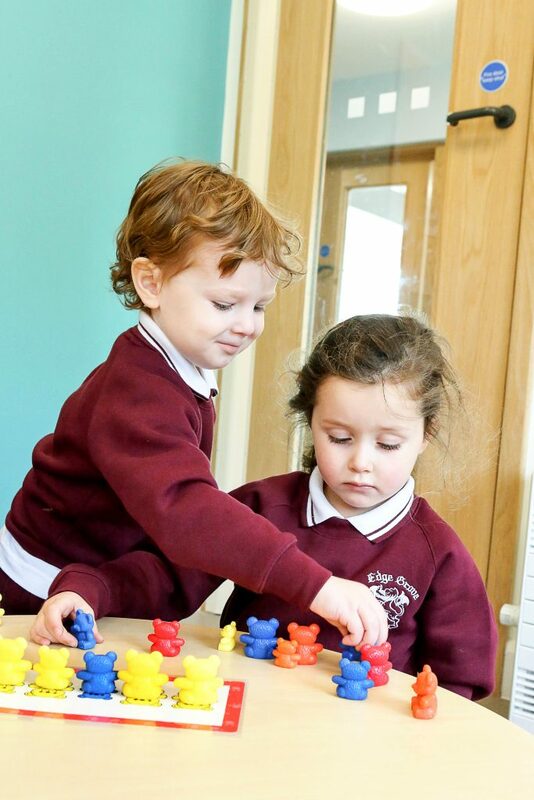 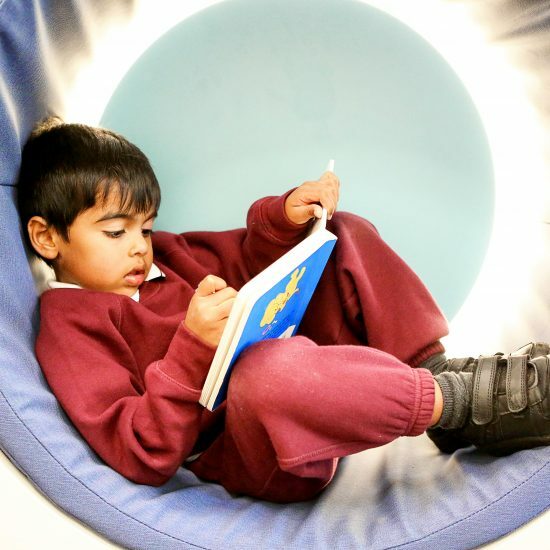 Housed in a purpose-built building, the Pre School offers cutting-edge learning zones, all inter-connected, allowing free flow around the building. 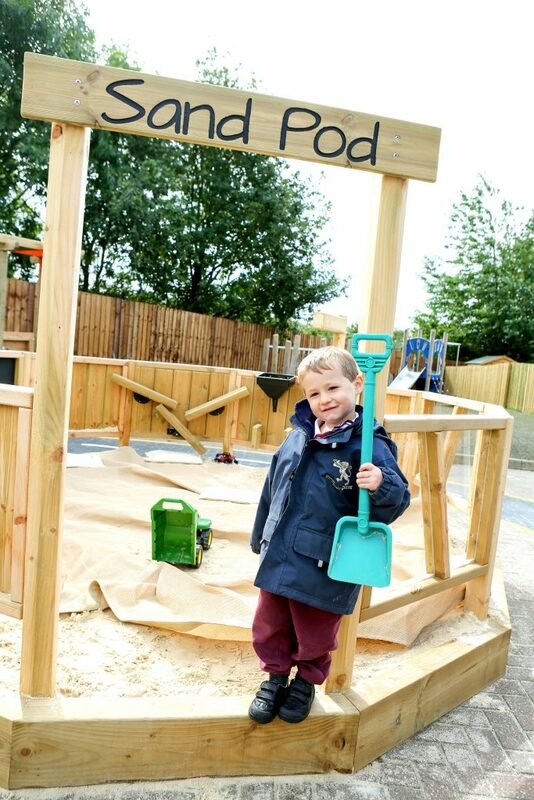 There is independent choice of activity for children and an exciting, bright and modern environment. 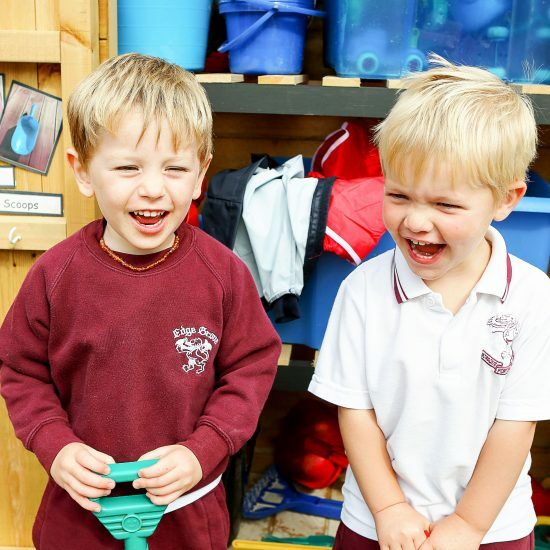 The Pre-School is staffed by two teachers and four learning assistants. 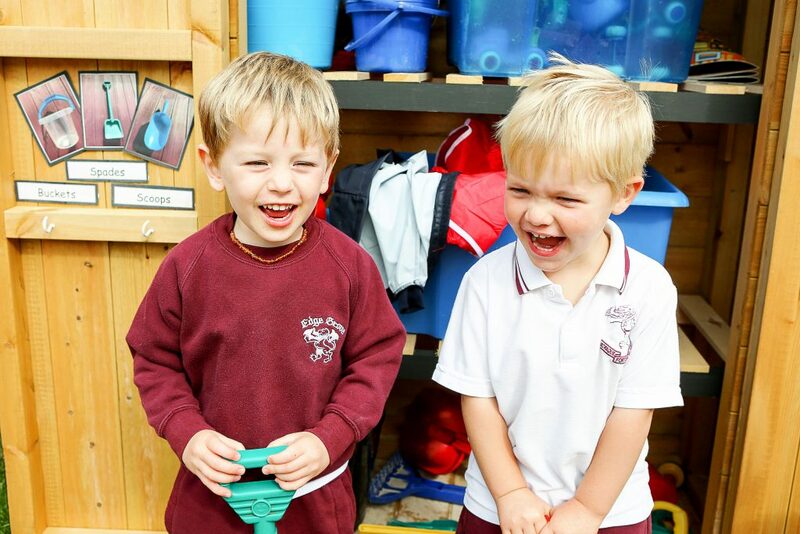 Children start at our Pre-School in the September after their 3rd birthday. 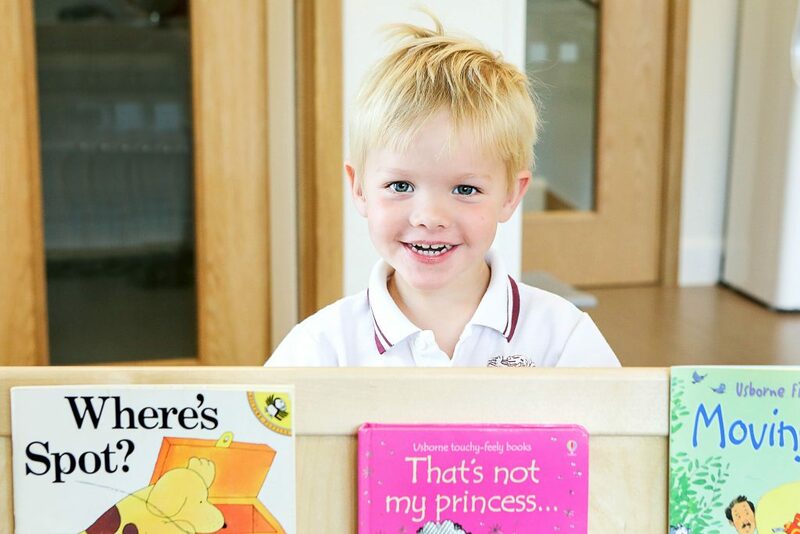 Children must attend our Pre-School for five mornings each week, with a drop off between 8am and 9am that includes a breakfast club, and a finish at 12.15pm before lunch. 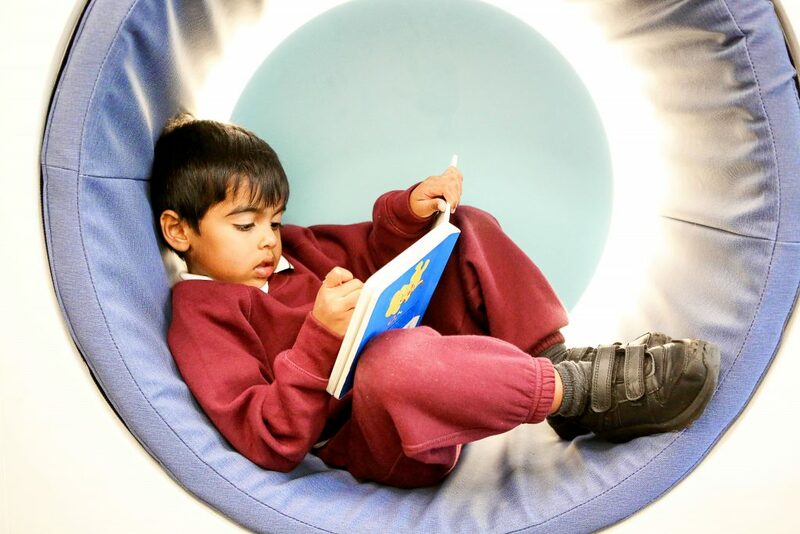 There is an option to stay for an afternoon session every day until 3.30pm. 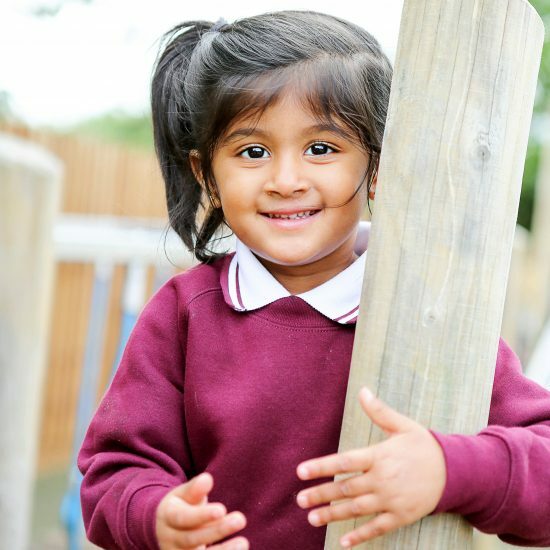 After-school provision is available to Pre-School children every day until 6pm. 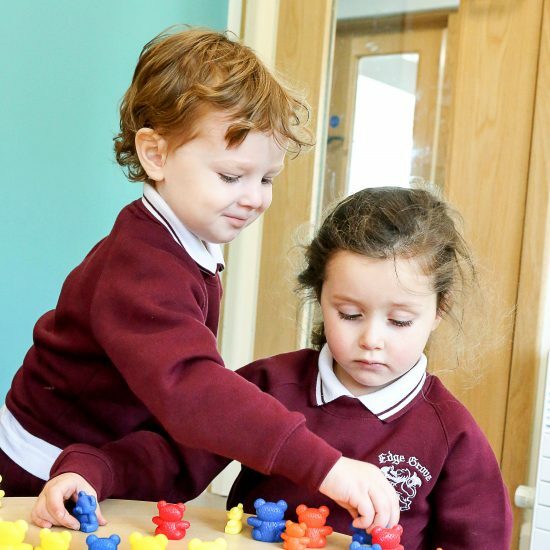 How can I apply for a place at Edge Grove Pre-School? 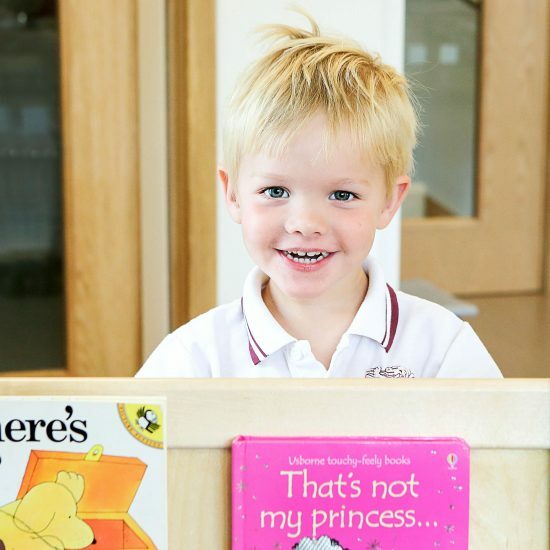 Entry into the Pre-School is by assessment which takes place in February prior to starting in the September of the same year. 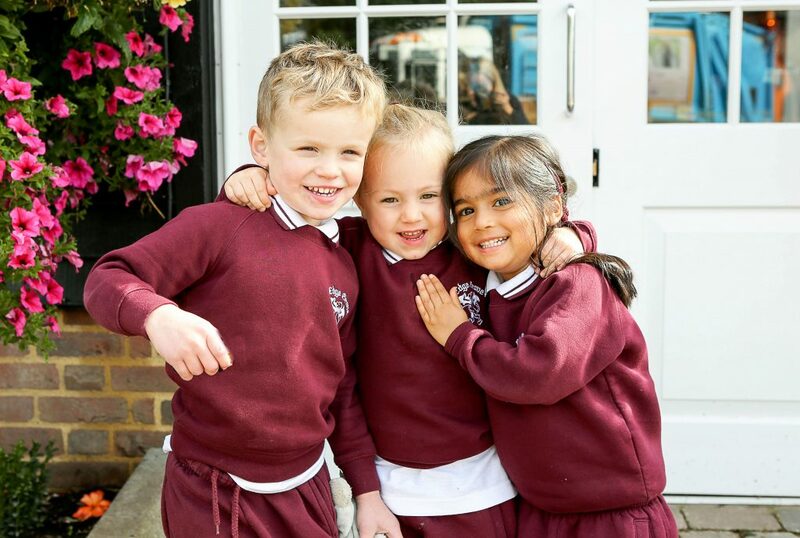 Please click here for further information about Pre-School admissions.